When it comes to commercial and office spaces, no business can run the risk of keeping untidy surroundings. That’s why it’s vitally important to have a quality cleaning service readily available. But don’t run the risk of a dodgy, yellow-pages hire, use TrustedCleaner, the best resource for finding high-calibre cleaning companies in New South Wales. All companies profiled by TrustedCleaner’s expert team have demonstrated commitment to excellence in their respective local area. The following Sydney office cleaning companies have not been verified by TrustedCleaner. AMC is a franchised-owned, Australia-wide cleaning company specialising in an array of cleaning services including commercial. Customers can schedule cleaning for anytime, day or night, and any frequency, from one to seven days a week. Customer testimonials can be viewed on their website and interested parties can request hiring rates over the phone. Using a team of 15 full-time cleaners combined with occasional sub-contractors, i-Kleen develops customised plans for each of its clients. All staff receive training and equipment to handle basic office cleaning as well as simple maintenance and rubbish removal. No-obligation, free quotes are available online or over the phone. Pharo begins each new client relationship by clearly establishing terms and expectations prior to hire. By doing this, Pharo can make sure they’re delivering on stated goals and standards for every single client. Pharo backs up the quality of their work with a 200% money-back, client satisfaction guarantee. Go online to Pharo’s website to explore special discounts, view their insurance credentials or to request a quote. Carpet cleaning also available. 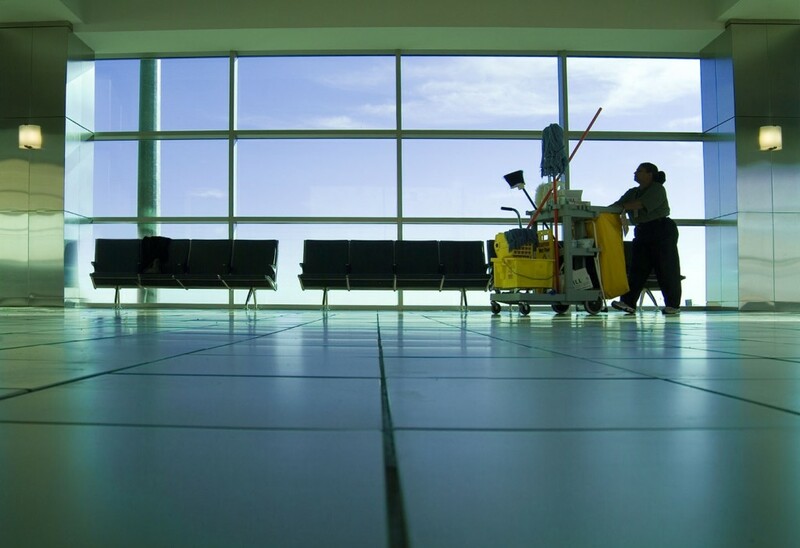 In the business of cleaning offices and commercial spaces for nearly a decade, Instant Cleaning will tailor their services to the needs of any client. Instant Cleaning uses only environmentally safe products and guarantees all of their work with a 100% satisfaction promise. Available 24 hours a day, 7 days a week, Dove’s janitorial staff works to accommodate even the most demanding cleaning schedules. Dove’s managers will happily travel to inspect commercial premises and provide an obligation-free quotation, along with references upon request. For peace of mind, Dove is fully covered in both public liability and workers compensation insurance. Check out the Dove website for special rates on office and commercial cleaning. Looking for a house cleaner? We’ve found the leading house cleaning experts in Sydney too.